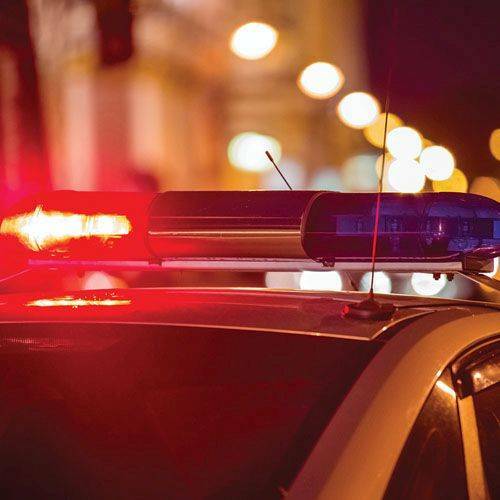 LIMA — Lima Police as yet have been able to obtain little information surrounding a shooting early Monday morning that left a young Lima man with a gunshot wound to the arm. Police were dispatched to Lima Memorial Health System in the early hours of Monday in response to a shooting victim who was being treated. A police spokesman said the victim, Darius Bailey, has been uncooperative and has refused to tell police when and where he was shot. The spokesman said he was uncertain if the shooting victim was the same 21-year-old Darius Bailey who was indicted in December by an Allen County grand jury on a charge of aggravated trafficking in drugs.